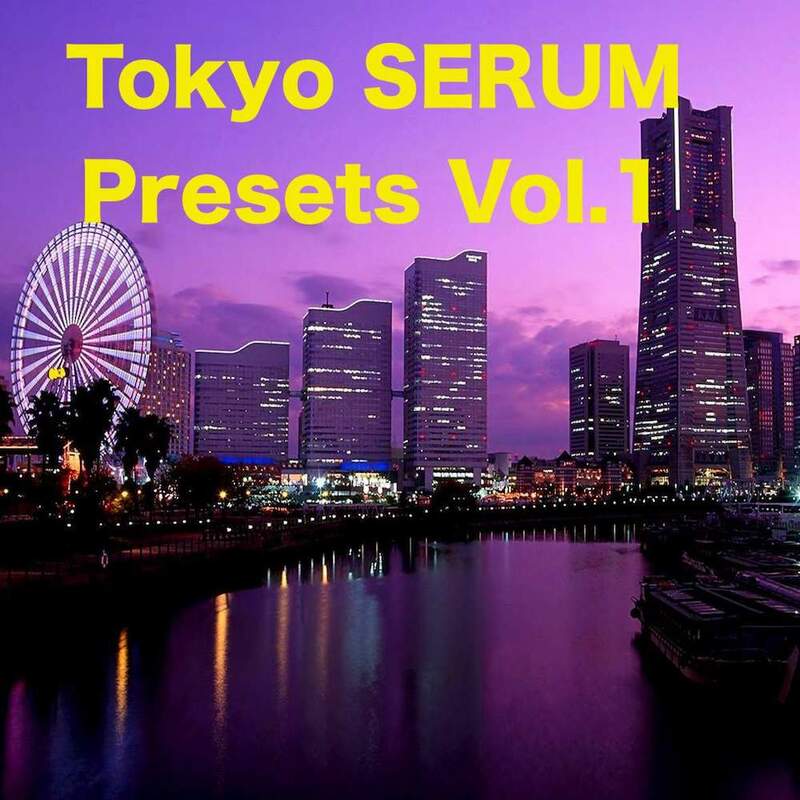 Tokyo Serum Presets Vol.1 by Beat Track Music is Soundware (e.g. samples or presets that load into other products). Xfer Records SERUM V1.11 b3 beta or higher.